It's only on reflection that you find July contained a lot of news about Siri but we didn't need long-term testing to come to some conclusions about Microsoft's Apple-killing new Surface -- or to back away from taking photos on a Samsung. Taking a look at Apple's July 2018. Apple's annual Worldwide Developers Conference dominated much of the month but June also saw awards season -- with Apple both giving and receiving trophies. Depending on when in the month you asked, and who you talked to, sales of Apple's flagship iPhone X were appalling or fantastic. Meanwhile, the Apple Watch was saving lives and Amazon's Alexa was getting even creepier. AppleInsider takes a look at Apple's May 2018 in review. Facebook's Mark Zuckerberg didn't get to say what he wanted about Apple's past, and Jony Ive wouldn't say much about Apple's future. All this, and more, in Apple's April 2018 in review. The long-awaited and delayed HomePod finally arrived to a chorus of praise and complaints. Apple also officially moved into its spaceship campus, Woz got taken by a scammer, and the entire Swiss watch market got beaten, all in February 2018. 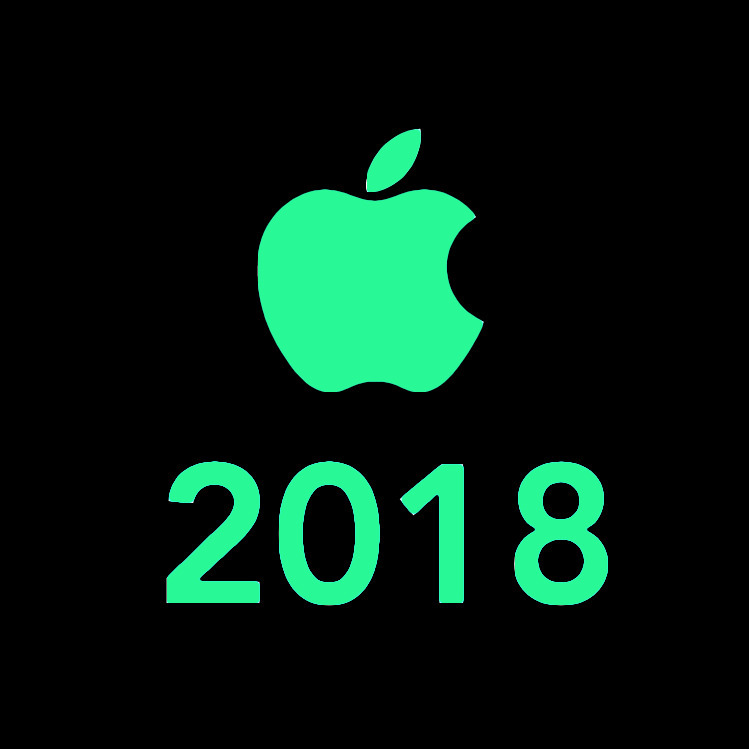 Apple was busy in January 2018 with legal cases, Warhol's Apple logo art, Apple Music successes, and working hard to get us the HomePod. AppleInsider revisits the very start of 2018, the year that would see Apple become the most valuable company in the world on paper -- for a while. It's easy to say that iPads are easy to use: it is certainly possible to get one out of its shrink-wrapped box and be working on it in a few minutes. Yet you begin by having to make a lot of decisions and you end being able to make a lot of choices. You get it out of the box, we'll take it from there. Whether you've got a new Mac for yourself or you're giving one to someone, you've heard that "it just works". That's actually true, for the most part, but it's still going to take you or your lucky gift recipient a while to get used to the Mac. Let AppleInsider show you how to get going. This week on the AppleInsider Podcast, Victor has some physics insight into the bending of iPad Pro devices and William just wanted to know about all these Apple notifications people in the US seem to be getting. Together they talk about what both of these issues suggest about the state of Apple today. Sure, it doesn't come with nice gift-wrapping but a subscription to software is something that will be used, remembered and hopefully even treasured. Especially if you buy them something that will radically change or improve how they use their Macs. Apple is wise to hide certain key files so that they can't be edited or deleted by accident but this can be very inconvenient from time to time. Fortunately, Apple also provides five completely different ways to reveal them all. AppleInsider details how to pick the right technique for you and then how to use it. Even the hardest-working Mac or iPad user needs a break every now and again. And equally, these tools we use to work on are superb for teaching us new subjects too. A merchandise guide produced for Apple retailers is showing the clearest evidence yet that Apple is readying a Smart Battery case for the iPhone XS and iPhone XS Max. 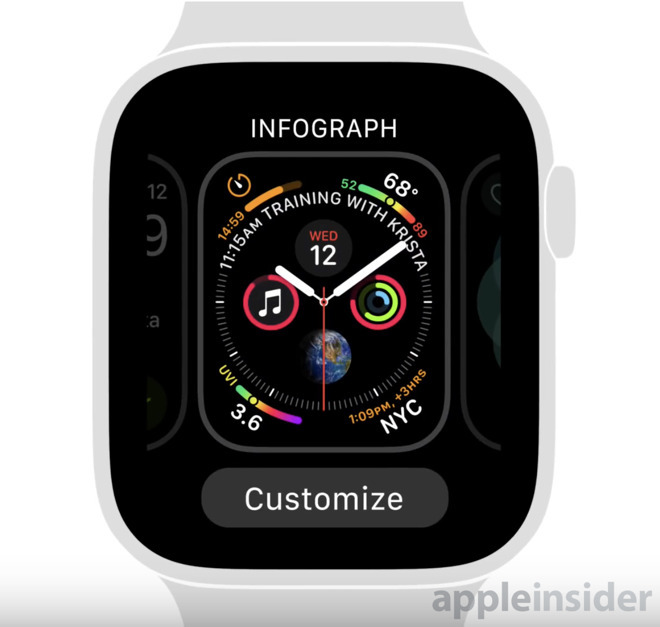 Apple on Monday posted a series of tutorial videos to its main YouTube channel, teaching new and prospective Apple Watch users how to customize watch faces, enable Walkie-Talkie communication, remotely locate a paired iPhone and more. Our leaders and politicians don't have to be IT experts but they shouldn't be making decisions on topics they don't even attempt to understand. This week on the AppleInsider Podcast, Victor speaks with Jason Appelbaum, CEO of Evercharge.net about changing our charging habits to increase battery longevity. Victor and William talk about Qualcomm, injunctions banning iPhone sales, and more.